Among the group of professors at KUL, one could find Rev. 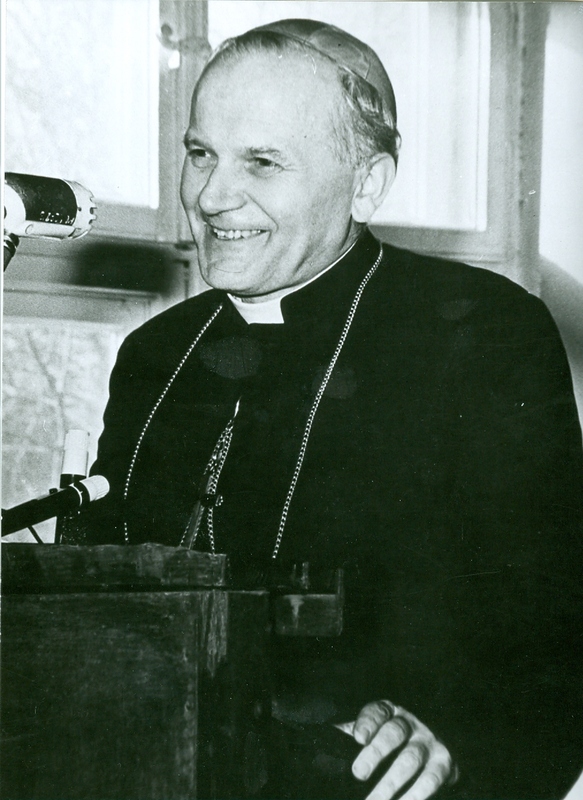 Karol Wojtyła whom the world knew as Pope John Paul II. He commenced his work at the Catholic University in 1954 with lectures on ethics. In 1956 he was already head of the Unit, and subsequently head of the Department of Ethics at the Faculty of Philosophy, which he ran until he was elected to the Holy See. He combined his didactic and scientific work with his pastoral service. He is among the Professors who left an indelible trace in the memory of their students. In 1978 Cardinal Karol Wojtyła became Pope.